This week, Dr. Scott Miller of Georgia Urology joins Weekly Check-Up host, Dr. Bruce Feinberg, in the studio for a candid discussion on 2014 in health trends and headlines so far. 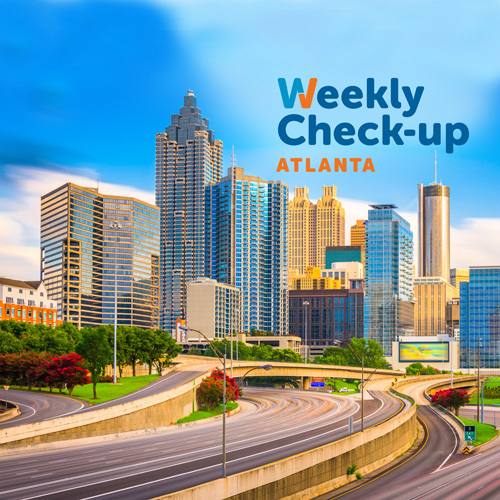 Scott Miller, MD arrived in Atlanta in 1995 and quickly established himself in the medical community as an expert and colleague ready to help other healthcare providers and patients alike. 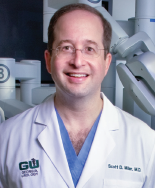 Learn more about Dr. Scott Miller at GAUrology.com.